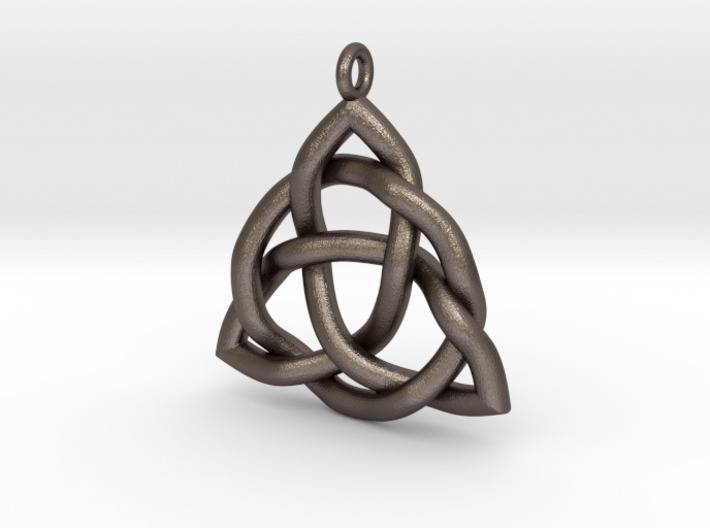 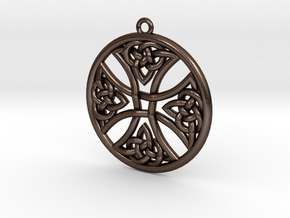 This is a "Triquetra" Celtic knot pendant that is about 25mm (1 inch) tall. 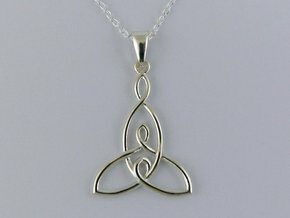 The chain is not included. 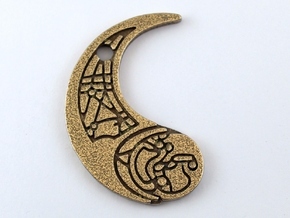 The photo shows the bronze-plated stainless steel material. 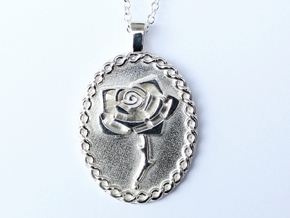 Other materials are available upon request.